"Adriana's Symi" - that's how I had begun referring to the island that lies off the coast of Rhodes, so close to Turkey you can see its southern peninsula with the naked eye. I felt as if I had spent a year on Symi, and I had in a manner of speaking, without ever leaving my Kirkland home; thanks to nano-second travel via the blogosphere. 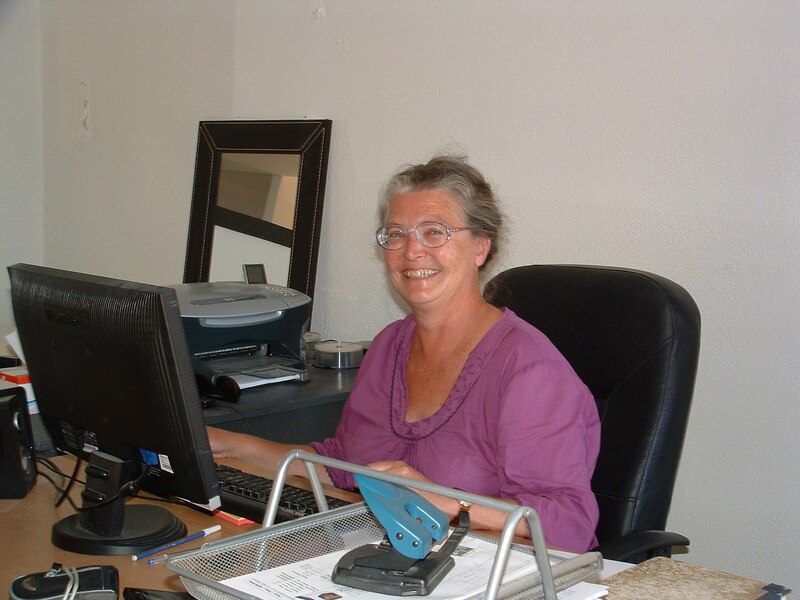 And, thanks to Adriana Schum, a transplant to Symi, whose blog I found early in 2009 while researching accommodations for our trip to Greece that fall. We didn't make it to Symi though on that trip, so we contented ourselves by continuing to visit via Adriana's blog: we knew which seasonal fruit was being delivered, what preparations the shop keepers were taking both for ending last year's season and preparing for this year's. We watched winter turn to spring and somewhat felt a part of the island's day-to-day life. More recently we followed the impact of the Iceland volcano on the small island which seemed so far away, but not distant enough to avoid the drop in visitors who were unable to get flights. This spring we did arrive in Symi, and once there, it wasn't difficult to find the harbor front office of Symi Visitor where we were able to finally thank Adriana for her introduction to this wonderful place. We continue to read her blog with even more enthusiasm for the people and places she writes about than we did before our visit. It is a good armchair trip which you can also take by simply clicking the link to Adriana's Symi on our Blog Log (right-hand side of the home page). Thanks for the introduction. 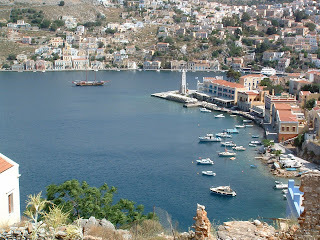 I love Greek islands and have never been to Symi. Mine is Siphnos, but I only stayed a week. Sigh!